As a birth mother, you have certain rights and responsibilities, according to Florida law. ACF’s adoption attorneys and adoption counselors can help explain those rights and responsibilities to you and are available at any time to answer your adoption questions. As you consider your decision about your baby’s future, it is important that you are aware of the following rights and responsibilities related to the adoption process. To be treated with courtesy, respect and dignity. To receive adoption services regardless of race, religion, ethnicity, or medical disabilities. To have complete confidentiality, unless waived or mandated otherwise by Florida law or directed by court order. To make decisions free from coercion or pressure. To be able to parent your child, if that is the choice you make. To receive free adoption counseling pre- and post-placement. The right and responsibility to be informed about options available, and to be referred to other social service agencies for further assistance. The right and responsibility to participate in choosing the adoptive parents and to personally meet them, if desired. The right and responsibility to provide your child with social and family history and medical information by sharing that information with the agency and the adoptive family. To know and have information about the adoptive family, which is known to the agency and could influence the decision to place a child with them. Such information may include family composition; race, religion, ethnic background; age; photographs; education; occupation; hobbies, interests, talents; as well as photographs and “dear birth parent” or personalized correspondence from the adoptive family. To participate in an open or closed adoption with the adoptive parents, with the understanding that such agreements are based on trust and may not be legally-binding. The right and responsibility to be informed of the Florida Adoption Reunion Registry and to register. You can develop your own hospital plan. You may spend time with the baby, feed the baby, name the baby and exercise parental rights before signing a final consent for adoption. The right to independent legal counsel, if you so choose. The right to sign a final consent for adoption when comfortable with the decision. The right to have copies of all documents that you sign. The right to have an interpreter and/or all documents in your preferred language that you are asked to read and sign. The right to work with the adoption resource of your choosing, including the right to change to another with appropriate notice and reimbursement. The right to include family and friends in any meetings if you so desire. The right to a copy of your adoption agency’s grievance procedure. The right to information about the State of Florida adoption information toll free number (1-800-96ADOPT) as well as the DCF hot line (1-800-96ABUSE). To know that receiving financial assistance during pregnancy does not mean that you have to place your child. Being sincere in making the adoption plan. Being honest about revealing personal information and providing the necessary documentation to make an appropriate determination about expenses. Only accepting living expenses from one adoption resource or prospective adoptive family, under penalty of criminal prosecution. You must work cooperatively and honestly with the agency. You must be honest in revealing personal information. You must act in a respectful, non-threatening manner with staff. You must follow rules and procedures for specific services. If you and the father of the baby are making the adoption plan together, he can participate in selecting the family, meeting the family, and receiving photos and letters of the child, if he so chooses. If he does not wish to participate, but is in agreement, he can execute documents before the baby is born and will not have to participate further. To protect any rights he may have, the father of the baby must assume the responsibilities of a father. If he fails to do so, he may lose his rights and the opportunity to parent the child. If you are unable to provide the identity of the father, you can still proceed with an adoption plan. 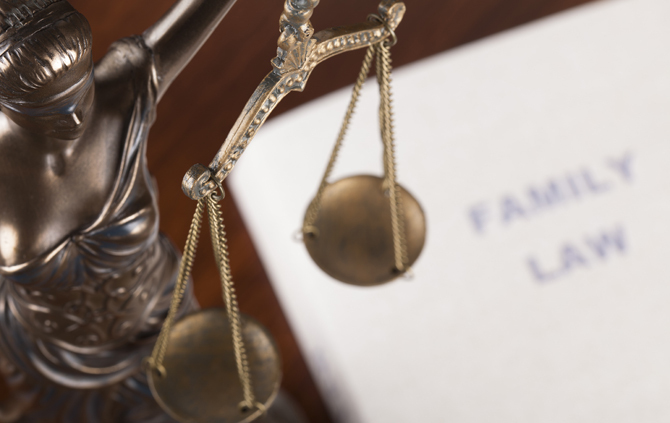 ACF will discuss with you what legal procedures must be followed regarding the father of the child in your particular case. A parent who is a minor has the power to consent to the adoption of his or her child. The consent is valid and has the same force and effect as if you were an adult parent. If you are age 14 or younger, your parents, legal guardian, or court-appointed guardian must be present and witness your consent.